Federal Police estimates that over R$540,000 were spent by construction companies OAS and Odebrecht to renovate a rural property so that it could be used by the former leader and his family. 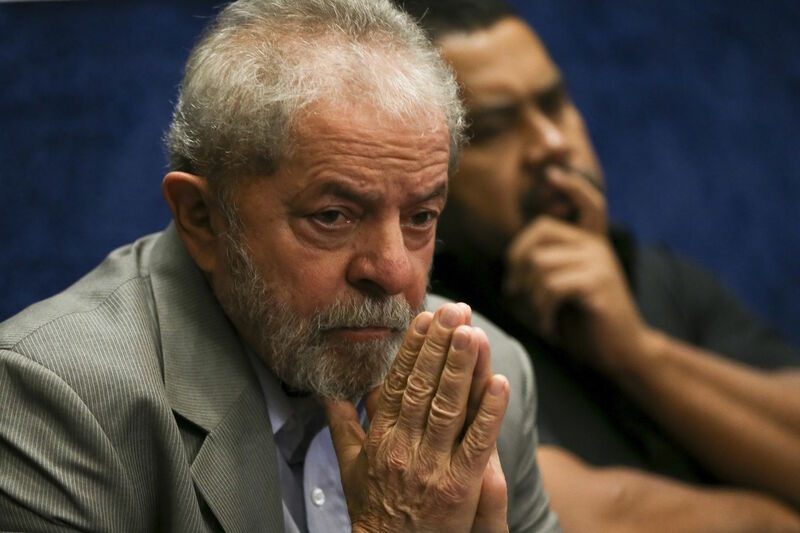 RIO DE JANEIRO, BRAZIL – Brazilian Judge Gabriela Hardt convicted former President Luiz Inacio Lula da Silva on Wednesday to 12 years and 11 months in prison for renovation work carried out at the Santa Bárbara rural property in the interior of São Paulo state. This is the second conviction against the former president in the Lava Jato (Car Wash) corruption graft. “The accused received these unjustified benefits because of his position as president of the republic, of whom exemplary behavior is demanded,” said Judge Hardt in her ruling. According to investigators, the reforms began after the purchase of the property by businessmen Fernando Bittar and Jonas Suassuna, friends of the former leader, ‘to accommodate the needs of the family of the ex-president’. Brazil’s Federal Police estimates that over R$540,000 were spent by construction companies OAS and Odebrecht to renovate the property’s dwellings so that it could be used by the former leader and his family. The two companies have been linked to several cases of corruption in the Lava Jato scandal. Lula’s defense attorneys allege that the property was used by Lula’s family but that it belongs to the Bittar family. This latest conviction has been added to last year’s conviction of twelve years and one month for crimes of passive corruption and money laundering for the case involving a triplex apartment in Guaruja Beach. That case was presided over by current Justice Minister, Sergio Moro. Judge Hardt took over Moro’s Lava Jato cases when Moro accepted the position in Jair Bolsonaro’s administration. The former president has been in jail since April, 2018 in Curitiba, in Parana state.